Swift Commode facilitates the situation for persons who require a toilet near the bed. 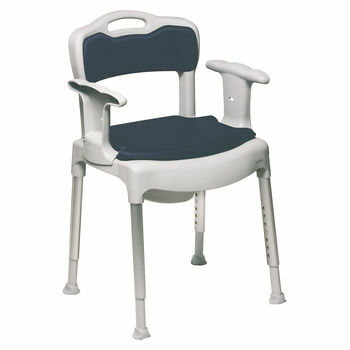 It is a modular, height-adjustable commode with detachable paddings for the seat and back support. The pan has a lid with a handle, and is easily removed from above. 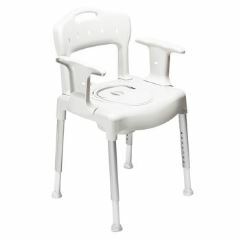 As with other products in the Swift family, the commode is designed with infection control, functionality and simplicity in mind.